Here at Bronxville Auto Collision in Bronxville, NY we take our work serious. We always want to be at the top of our game and our certifications put us at the top 10% of automotive repair facilities. Our expert technicians take extra time to complete challenging certification courses and their dedication shows in their work. Restoring your vehicle to manufacturer’s safety standards and keeping our customer’s satisfied is our #1 goal. Gold Class is the industry standard for training that contributes to complete and safe repairs. Our shop is among only 10 percent of collision repair shops to meet this rigorous standard. 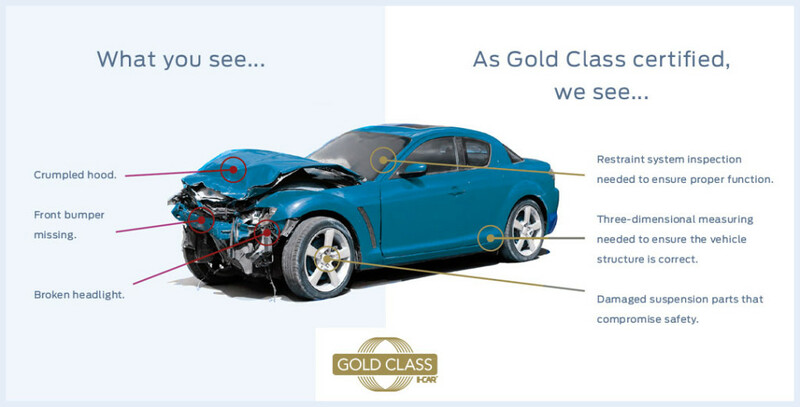 As a Gold Class shop, we are required to train each of our repair technicians every year, and to have in-house experts in each repair specialty needed for a complete and safe repair. 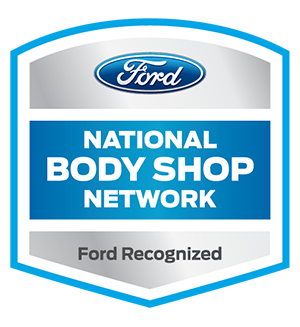 Assured Performance Network is made up of best in class body shops in every community across the country. These shops meet or exceed OE standards for tools, equipment, training and facilities required to properly repair vehicles to manufacturer specification helping to ensure the fit, finish, durability, value, and safety. Infiniti Certified Collision Repair Network Shops have the ultimate combination of highly trained craftsmen, advanced tools and technical know-how to meet your high standards. Enjoy the many benefits of choosing an Infiniti Certified Collision Repair. 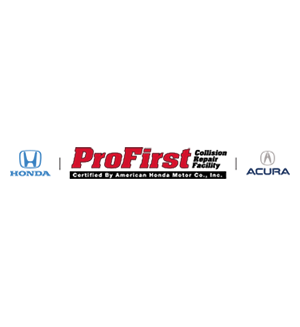 When you want professional, quality collision repair, consider a ProFirst shop, recognized by American Honda for their commitment to a higher level of customer satisfaction through training and technology. In addition to the I-CAR Gold Class designation, each ProFirst shop has received Honda-specific training through I-CAR. Lincoln Certified Collision Repair Network shops have the right technicians, equipment and tools along with the knowledge to get the job done right. For a timely, high-quality repair, we recommend choosing a Lincoln Certified Collision Repair Facility. Your Chevrolet, Buick, GMC, or Cadillac vehicles are built with performance, durability and your safety in mind which is why your car, truck or SUV requires highly-trained technicians who know how to repair it. 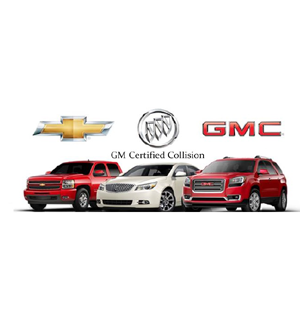 Bronxville Auto Collision is part of the General Motors Certified Service program which certifies body shops who have agreed to meet and exceed their requirements for repairs. We follow factory standards in our repair methods and recommend the use of genuine General Motors parts which are meant for your vehicle and comply with factory and federal safety standards. 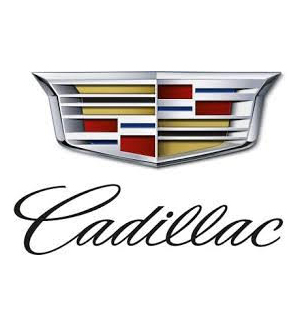 Your aluminum-bodied Cadillac models can also be repaired here! We are trained and equipped in both steel and aluminum body repair. Using original GM parts may result in a quicker installation, saving you time and money! Is your vehicle in need of a major repair? Here at Bronxville Auto Collision, our Collision Repair Center will help you get back on the road as soon as possible thanks to our renowned auto body shop team that has built up a solid reputation across the Westchester County area, and even the Northeast. We know nobody wants to be in an auto accident, but if you are, we are confident we can get you on track, in a stress-free manner. Here at our collision center, we’ll get you towed in, provide you with a loaner vehicle, and can manage 100 percent of your claim. Our team will get to work right away, order the parts needed, and start bringing your vehicle back to pristine condition. 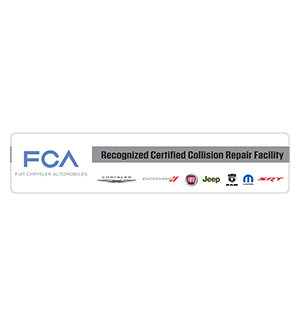 Authentic Collision Repair Parts by Mopar are the only parts designed and engineered exclusively for Chrysler, Jeep, Dodge, Ram and SRT vehicles. They preserve the integrity of your vehicle,and keep it looking and performing as it should. That’s why, if you’re in a collision, you should insist on Collision Repair Parts by Mopar. Accidents may happen. Mistakes, however, can be avoided. 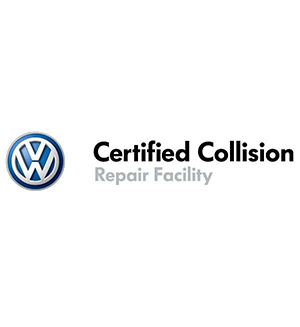 Have your car repaired at a Volkswagen Certified Collision Repair Facility, where they have the parts, diagnostics, tools, and expertise you need. Learn how a VW CCRF gives you peace of mind during your repair process. At Bronxville Auto Collision, we want to save you time and money when providing our top-notch auto body repair services. 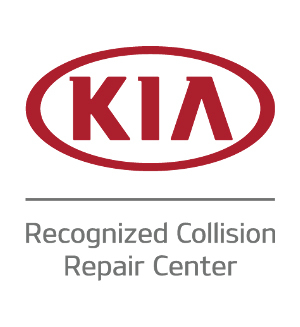 So, if your Kia has experienced some damage, large or small, it is time to call the well-trained and highly-skilled technicians here at Bronxville. Your Kia Sorrento, Rio, Sedona and more are all engineered with state-of-the-art safety features that require detail and attention to repair correctly. Our staff follows Kia factory standards and is trained to use all tools and equipment recommended by the Kia manufacturer. We are also inspected yearly by Assured Performance to ensure we continue to follow this program. For your trusted Subaru, you want the best technicians working on your vehicle after an accident. Your technicians at Bronxville Auto Collision are highly-skilled, I-CAR trained and have the equipment recommended by Subaru to repair your car, truck or SUV to factory standards. Your Subaru is in good hands with our lifetime limited warranty and our full line of collision repair services. Did you know your Subaru is engineered with special driver assist technology that needs properly diagnosed and recalibrated after experiencing damage? The technicians here at Bronxville Auto Collision are trained on all aspects of your Subaru with the goal of getting you back on the road safely! We recommend the use of genuine Subaru parts which are identical to the ones originally installed in your Subaru model. After an accident, you want the peace of mind that comes from knowing your vehicle has been repaired properly. Your vehicle may “look” the same when it’s repaired by another shop, but it may not be as safe to drive.